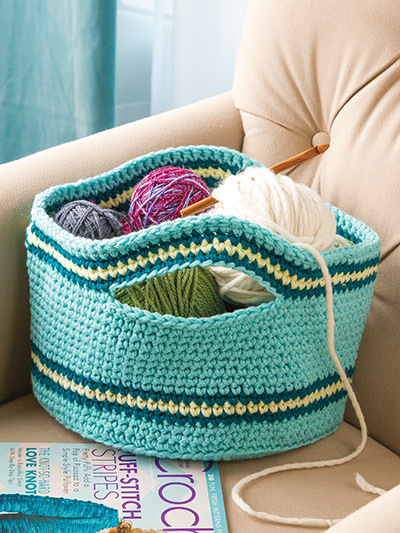 Simple single crochet rounds worked with double-stranded, worsted-weight yarn not only make this basket quick to stitch, but sturdy as well. 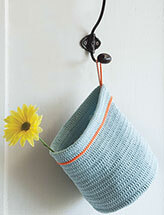 It's perfect for holding a variety of useful items -- especially yarn! 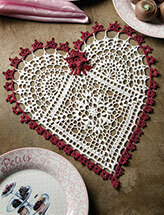 This e-pattern was originally published in Crochet! 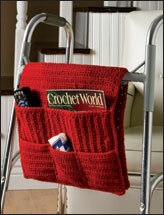 magazine's Crochet in a Snap! 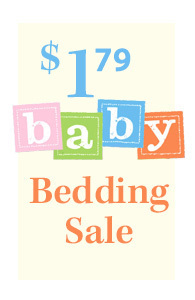 Size: 7 1/2"D x 10" across bottom. 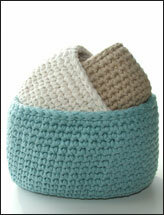 Made with medium (worsted) weight yarn and size K/10 1/2/6.5mm hook.